If you liked this show, you should follow Carolyn R Owens. As parents one of main goals is to assist our children with selecting a career that is fun, fulfilling and financially rewarding. No matter how close your are with your children, sometimes it can difficult to talk to them about their future plans. You may find yourself asking, “Am I doing everything possible to keep my child on track and encourage him?” or “What else can be done to help my son stay on track and be encouraged?” What your child really wants and needs is a safe place to explore different routes he or she can take with a college degree and how he or she can get a job after he or she graduates college. 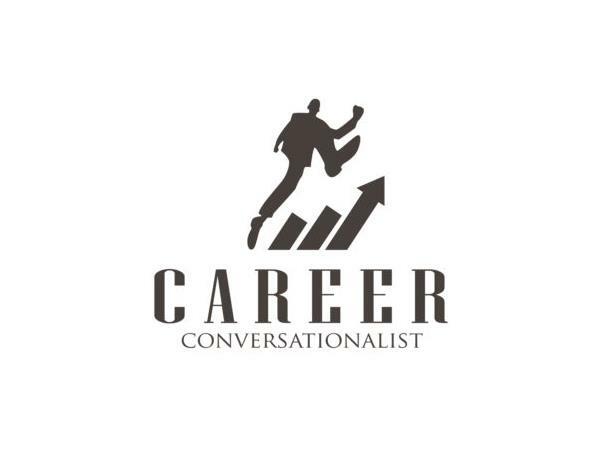 Our guest this week, Career Conversationalist, Crystal Olivarria, is here to help you! 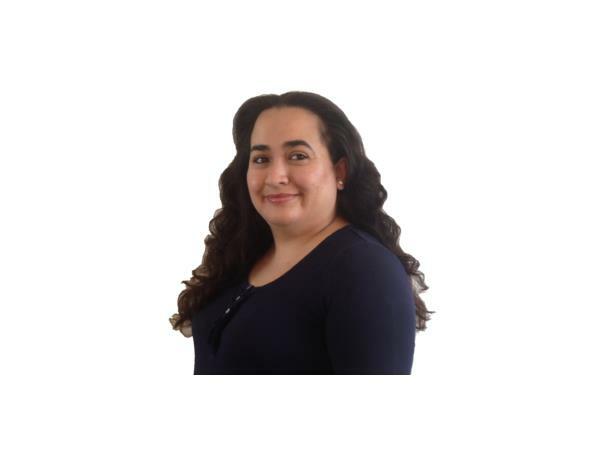 With 14 years of personal and professional experience, Crystal guides her clients by acting as a neutral party verifying what parents are saying in regards to making responsible career and college decisions. During the interview, Crystal will share information about her proven “Career Decisions Made Easy” system that helps aspiring youth get on the fast track to wherever they want to go. 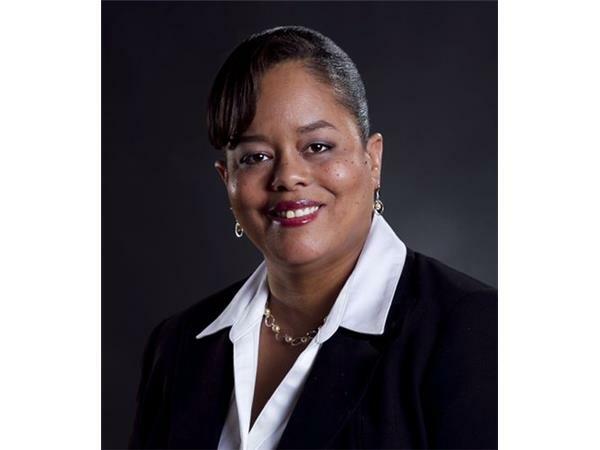 The system was developed after Crystal was successfully awarded over $70,000.00 dollars from grants and scholarships to pay for her own college education at two private universities. Your children are your whole life and you want to set your child up for success. Crystal has guided her clients to achieve remarkable success and is committed to helping children reach their full potential. So tune in to Let's Coach and learn just what you need to do to have the right conversations and coaching to get you their.